the obsessive imagist | art, design, life: JUST ONE MORE! 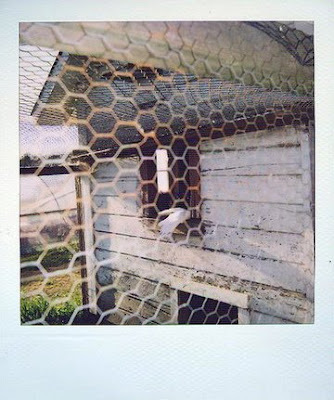 The overlay of the chicken wire in this photo was just too good to pass up. Found here on Frolic. Speaking of gorgeous texture, free photos of just about everything you want (texture-wise) here.